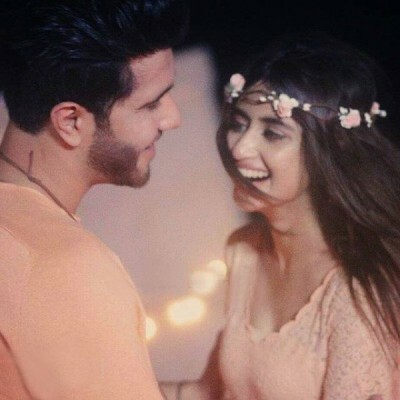 Sajal Ali and Feroze Khan are the leading stars of Pakistani television drama and it has been rumored that they are in relationship during last few years. 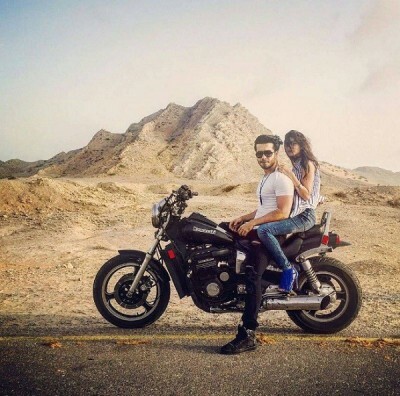 They have some close relationships and they show their off-screen chemistry and they are looking more than just friends. 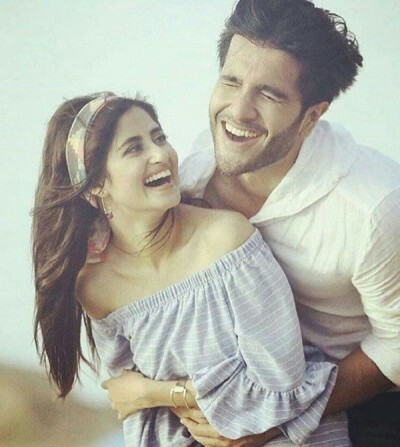 Both the artists, Sajal and Feroze have captured the photoshoot of their coming play, Zindagi Kitni Haseen Hai. 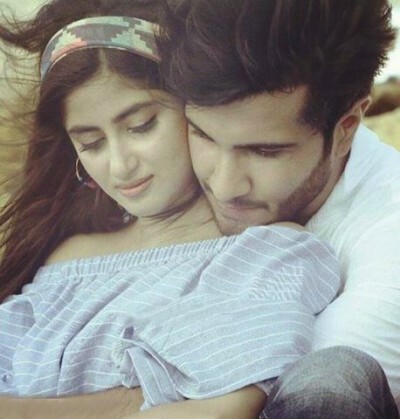 The viewers can seen the romantic photoshoot regarding Feroze Khan and Sajal Ali.